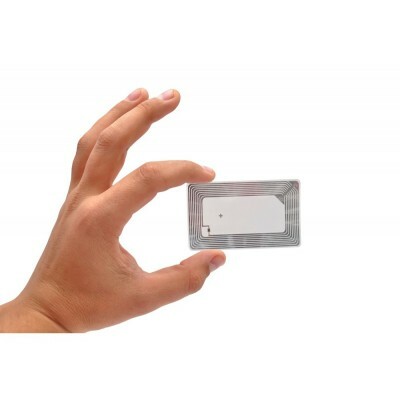 MIFARE Ultralight® EV1 is the latest MIFARE Ultralight chip from NXP. 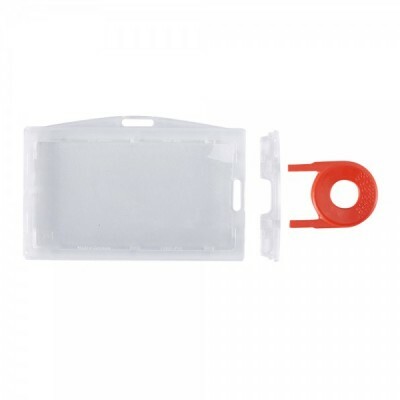 Ultralight EV1 is available in two memeory sizes and has a data retention of up to ten years. 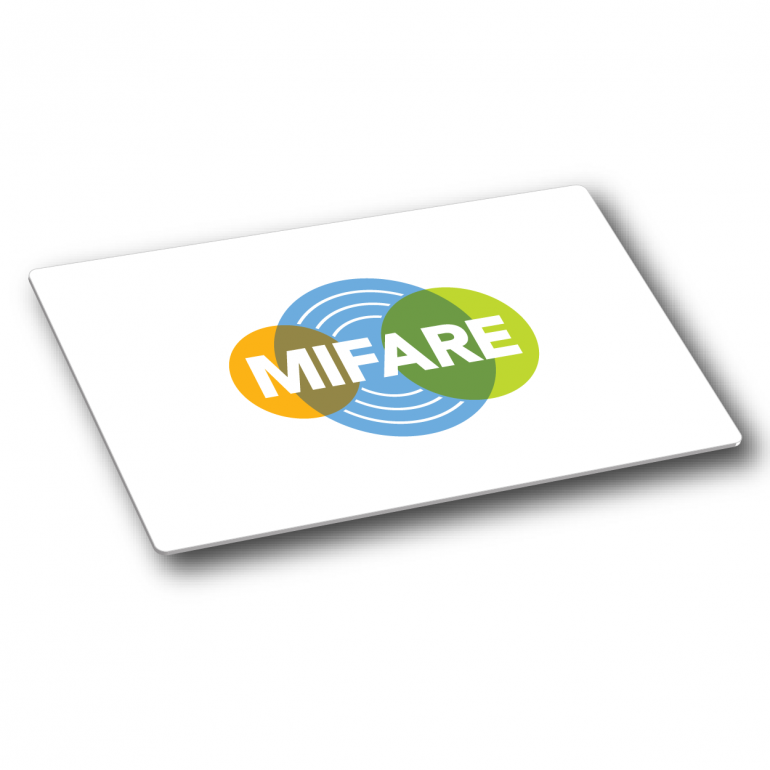 MIFARE Ultralight operates according to the ISO 14443A standard and is fully compatible with other MIFARE infrastructures making it simple to integrate with existing systems. MIFARE Ultralight is widely adopted in the transport and hospitality sectors for contactless ticketing solutions. 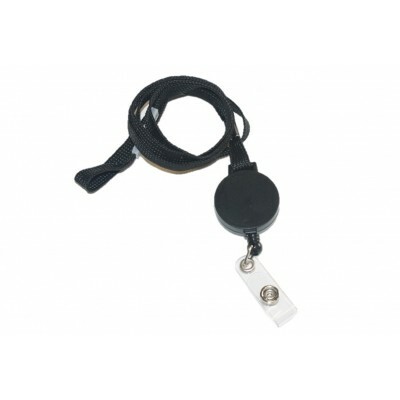 It is typically used for one off trips or events and has a reading distance up to 10cm. For further information please check out the product datasheet or contact us for further assistance.